I know…you’re probably thinking that it’s way too early to be talking about the school year..or it it? In some states, the school year begins in August, which leaves only about a month or so to get ready. School lunches are a big part of our preparation, and having packed my son’s lunch for a majority of his very first school year, I learned a few things, mainly that by the end of the year, we’re all tired of turkey, ham, and PB&J. 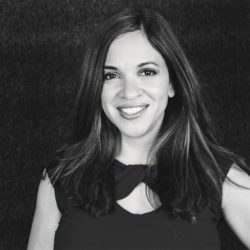 Last month, I sat down with some of Walmart’s suppliers to discuss creative lunchbox ideas. 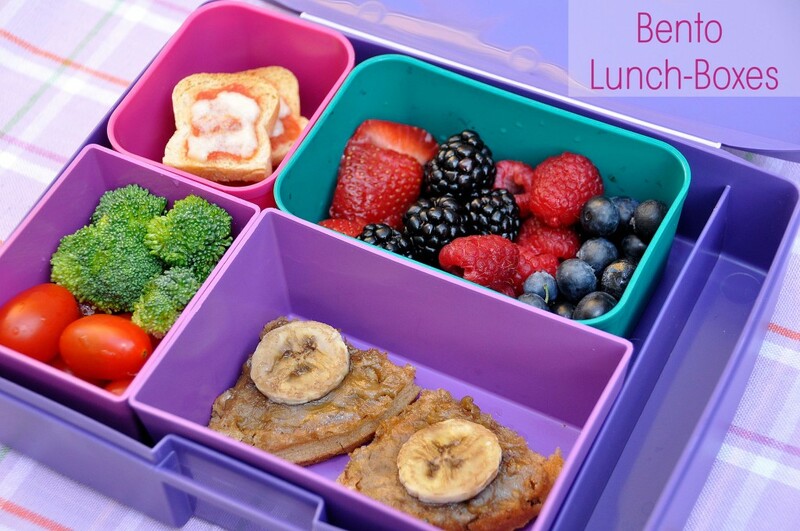 The Bento Box is a popular way for parents to pack their children’s lunches and there are so many benefits to approaching lunch from this perspective. Most importantly, the Bento Box appeals to several of children’s senses. My children love finger foods that they can easily pick up. They also respond well to colors, shapes, and textures which makes visual presentation so important. Lastly, I found that in order for my son to actually eat what I have packed him, I need to change it up frequently. Much like you and I, he tires of eating the same thing over and over again. Some other benefits to packing a child’s lunch Bento-style include the reduction in waste. 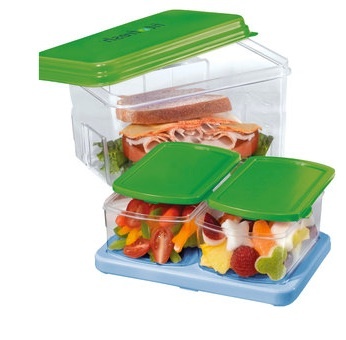 Rather than separating fruits, veggies, snacks and a sandwich in disposable plastic baggies, Walmart’s Fit & Fresh Container Set (for example) makes it easy to pack several meals and snacks in one space. Our local Walmart carries several types of containers, but I like this one because it includes a removable ice pack to keep foods cold and fresh for several hours. The third reason why I love Bento-style lunches is the fact that it inherently promotes healthy eating. Probably my favorite “rule” for eating comes from food author Michael Pollan: “Don’t eat anything with more than five ingredients, or ingredients you can’t pronounce.” Children should be eating fresh fruits, veggies, and other healthful snacks rather than packaged, processed foods and this approach supports a fresh perspective on lunches. So, you’ve seen the Pinterest boards and books on fancy, elaborate Bento-style school lunches and you’re probably thinking that it’s impractical! I personally don’t have a lot of time in the mornings to prepare lunch, but these 5 lunchbox ideas are so simple, you’ll be able to put them together in just a few minutes. 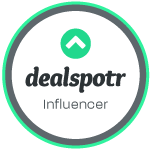 With each recipe, I’ll also share my favorite brands to help get you started as you shop! 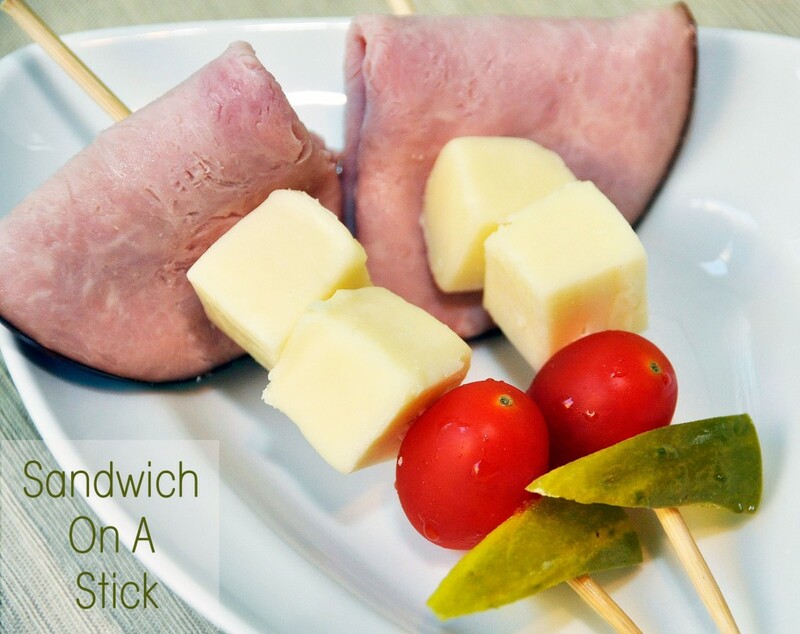 Alternate protein, cheese and veggies on bamboo skewers and serve with crackers or mini toasts. 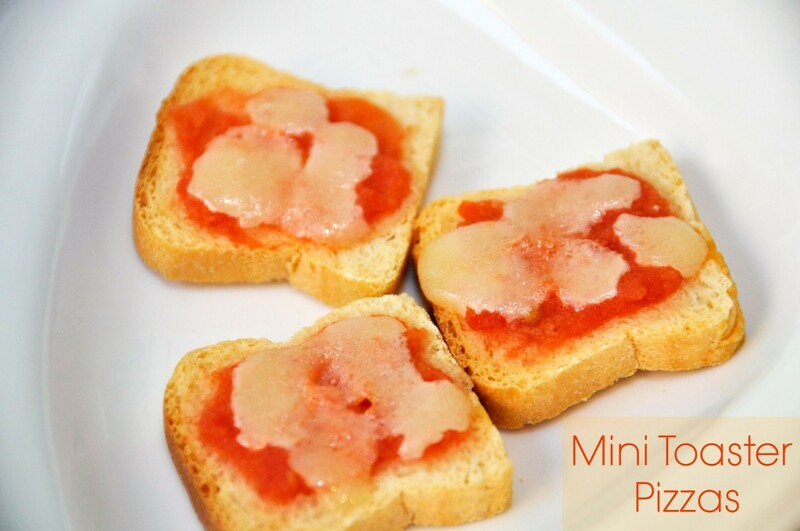 Top mini toasts with a small amount of sauce and sprinkle with cheese. Toast for 1 minute. 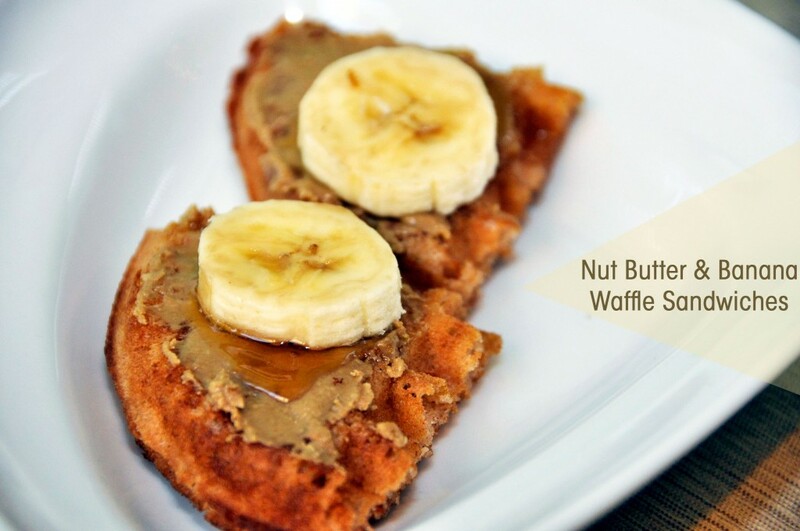 Toast 1 waffle and cut it into 4 pieces. Spread a thin layer of sunflower seed butter and drizzle a small amount of honey. Top with fresh, sliced bananas. Cut flat bread into thirds. 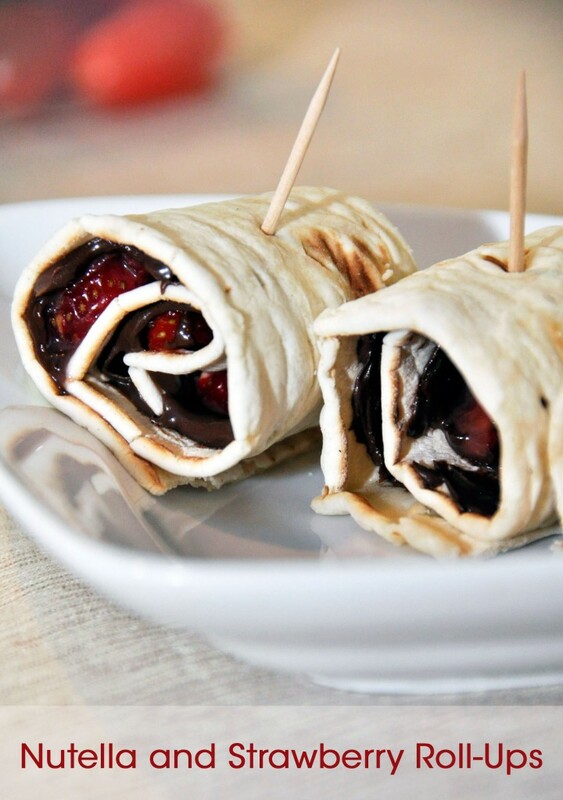 Spread a thin layer of hazelnut spread and add sliced strawberries. Roll and place a toothpick through to hold it together. 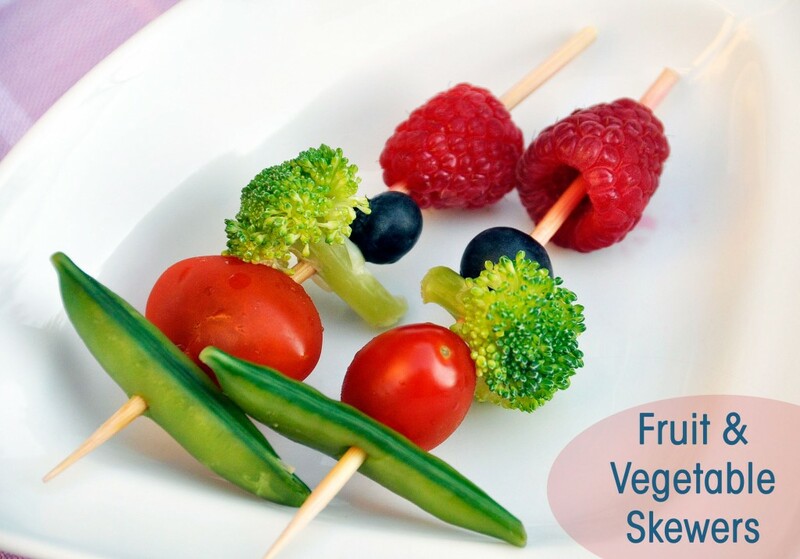 Alternate fruits and vegetables on the bamboo skewers. We’re still happily spending our days sleeping in, soaking in the sun’s warm rays, and cooling off however we can, but I’m keeping these tips in my back pocket for the coming school year. 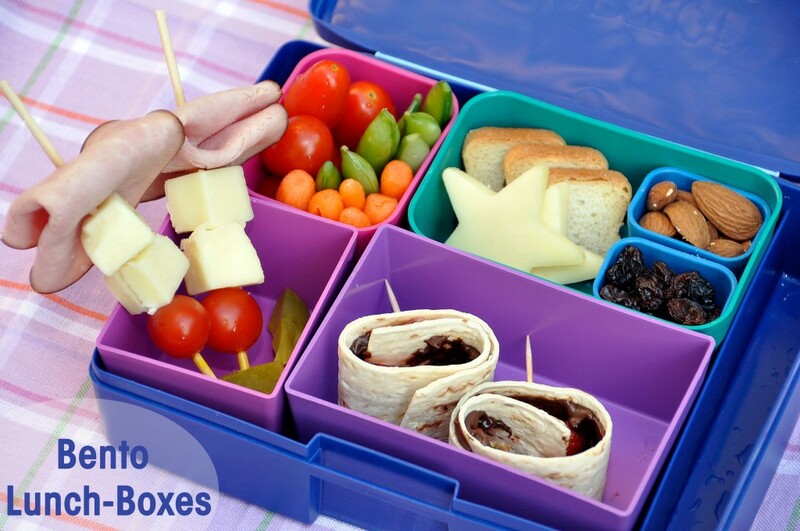 How do you get creative with your kids’ lunches? I’d love to hear some of your ideas! Such great ideas! And I love your pictures! Aw thank you so much Melanie! : ) We had fun getting creative with lunch! These are neat ideas. Please keep them coming. I’d love to see more! Just curious, what kind of camera did you use?